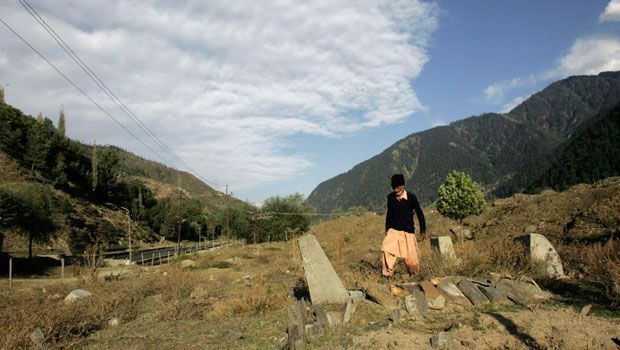 For Atta Mohammad, gravedigger and caretaker of unmarked graves in northern Kashmir. 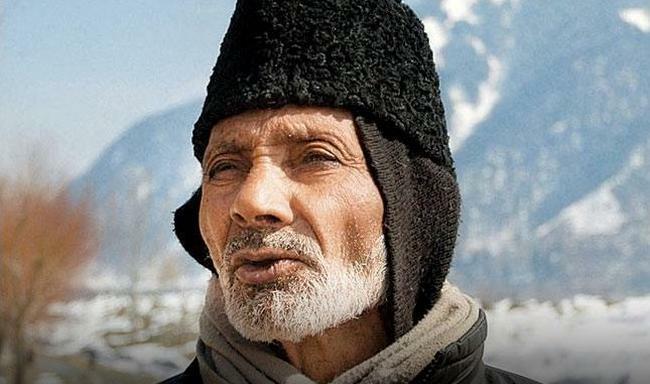 It is a little over three years since the death of Atta Mohammad, the man who singlehandedly buried close to 200 unclaimed and unidentified bodies of disappeared persons in northern Kashmir. Mohammad died on January 11, 2016.
and the blood in my veins grows still. uttering prayers over each new grave. and the chinar trees have wept with me. He is right. I will bury anything that makes its way to me. What I cannot bury is the remembering.